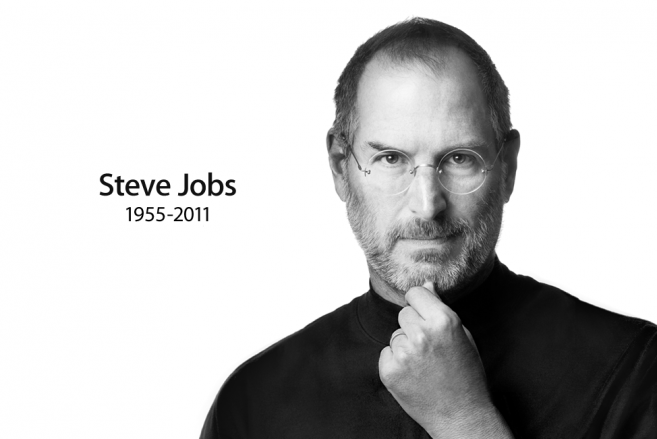 October 5th, one day after the iPhone 4s announced, the former CEO of Apple, Steve Jobs, passes away. On October 19th, all Apple Stores will close for about one hour in to watch Steve Jobs memorial. The memorial is (1-2 EST, 10-11 PST) going to be held in Cupertino. Apple Store workers will tune in live to the broadcast. Rest In Peace, Steve.